Stacy Osterthun is a program coordinator with Mizzou Online at the University of Missouri--Columbia. 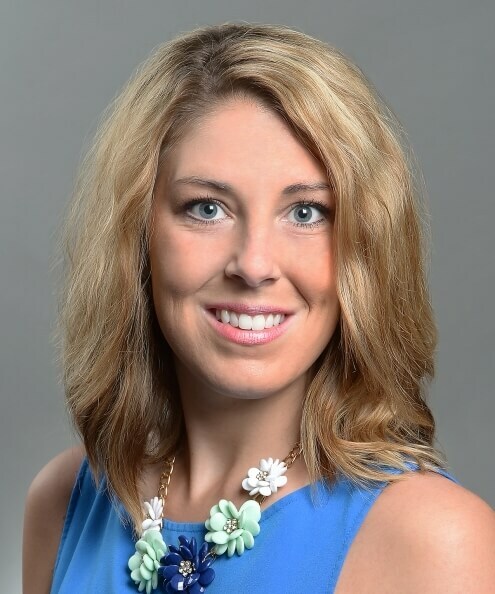 She graduated from Missouri State University with a Master of Business Administration in 2015 and from Pittsburg State University with a Bachelor of Business Administration in management in 2011. She has spent her entire working career in higher education and is passionate about the role that higher education plays in our society.